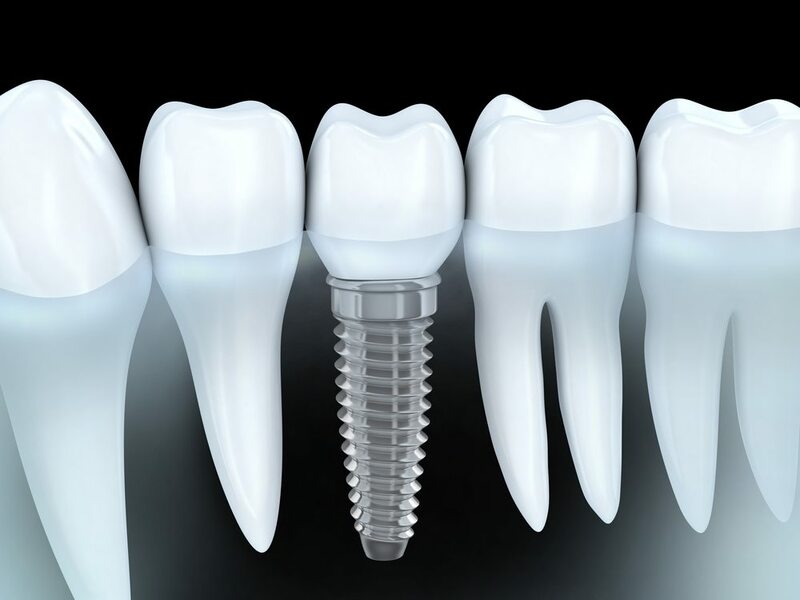 Dental implants are a wonderful solution for missing teeth. 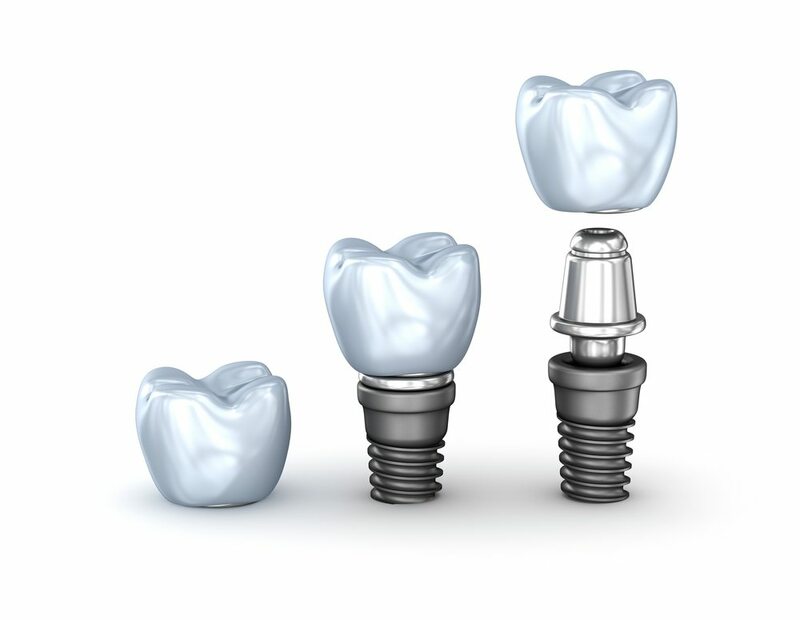 Whether you are missing a single tooth, several teeth, or all of your teeth, the versatility of implants provides options to return you to full chewing function and give you back a smile you will be proud to show the world. Dental implants are extremely predictable. They offer long-term solutions that stay in your mouth all the time and never decay. Technological improvements allow Dr. Parker to place many implants at the time your teeth are extracted. Often, we can even provide you with temporary teeth that stay in all the time while your implants are healing. Say goodbye to loose appliances that you have to take in and out of your mouth. Stop the food that traps under your appliances when you are enjoying a meal with friends and family. Give us a call and let us create an individual implant solution that will truly enhance your quality of life. You deserve the smile you’ve always wanted. If you have missing, broken or severely decayed teeth and are in relatively good overall health then dental implants are the solution you’ve been searching for. The only way of determining if implants are right for you is to have an evaluation with us to determine whether you have adequate bone support and healthy gums that will support implants. The placement of dental implants is a multi-step process that can take as few as 3-4 months to complete. Depending on the patient and their specific case, many times we are able to attach a temporary, provisional crown to your implant so you can complete the healing process with a tooth in place. Once healing has been completed you will return to your general dentist to have the final restoration completed with the placement of a permanent crown on the implant. It is normal to experience some discomfort following a dental implant procedure. However, inflammation and pain can be easily managed with medications we will provide you. One of our surgical dental assistants will review your specific post-op care and instructions with you the day of your procedure.